An education agency’s ability to ensure that the access and functional needs of the entire school and campus community is an important indicator of the quality of their emergency operations plan (EOP). It is also an important part of the work that schools, school districts, institutions of higher education (IHEs), and their state and local partners in emergency management do to ensure compliance with the Americans with Disabilities Act (ADA). As a part of their EOPs, education agencies can work in collaboration with incident response and emergency planning teams, which should include community partners to ensure that plans account for students, staff, and visitors with disabilities and others with access and functional needs; those from religiously, racially, and ethnically diverse backgrounds; and people with limited English proficiency. K-12 Safety Practitioners: Access planning principles to support school EOP development. Higher ed Safety Access planning principles to support higher ed EOP development. 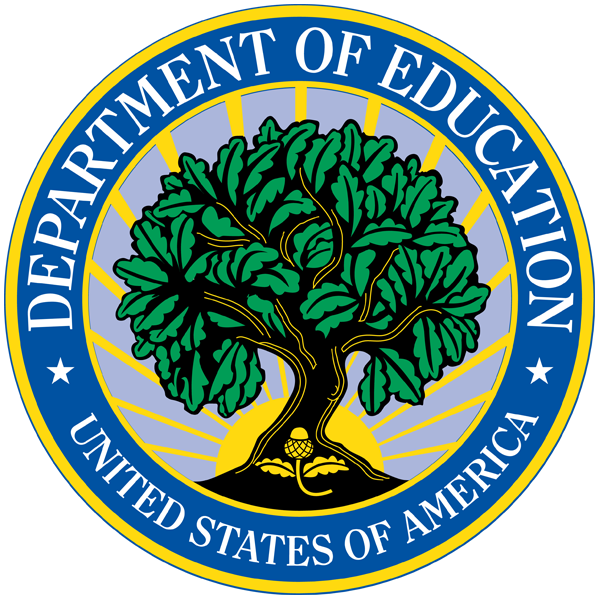 Resources from the REMS TA Center, U.S. Department of Education, and federal agency partners on the topic of ensuring access and functional needs during emergency incidents that may occur within K-12 schools and IHEs. The resources are organized by the type of access and/or functional need; those that are specific to multiple needs are listed under the General category.